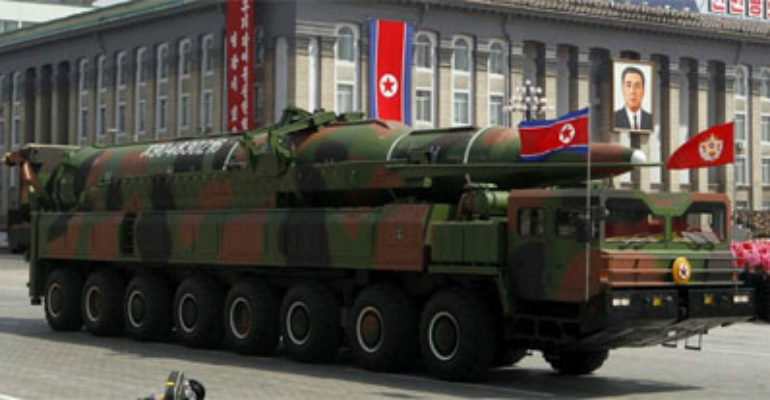 Strategic leverage provided by North Korean ICBMs can be minimized with the application of appropriate and effective homeland ballistic missile defense. Currently, the Ground-based Midcourse Defense System (GMD) is the only line of defense against North Korean ICBMs. Not only does GMD provide physical protections for the U.S. homeland, but can also minimize any diplomatic leverage attained by North Korea if the country develops a nuclear-capable ICBM.